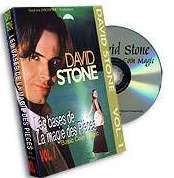 Multiple Awards winner ( Diavol Award 1995, Gold Dove Award 1996...), the french magician David STONE performs nine routines in this dvd. 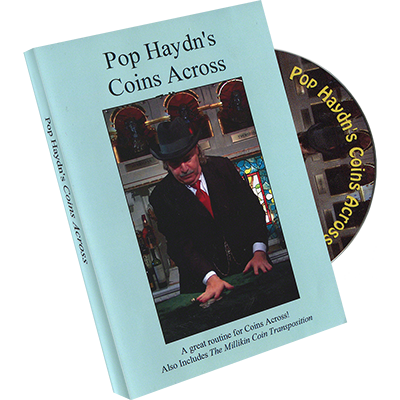 All the routines are explained in step by step detail, along with closely guarded moves still used by the world?s greatest coin magicians! Mastering Coin Magic is difficult : Attention must be paid to technique, timing, rhythm, body language....In this one hour long video, 15 moves and techniques are explained and performed in short routines that you can use in the real-world.. Each routine is detailed in a progressive explanation : First, you see the routine, then you learn the techniques used. You finish by a full explanation of the routine. David offers more than just explanations, he provides you with a full progressive course on Coin Magic. Presentation has not been overlooked. 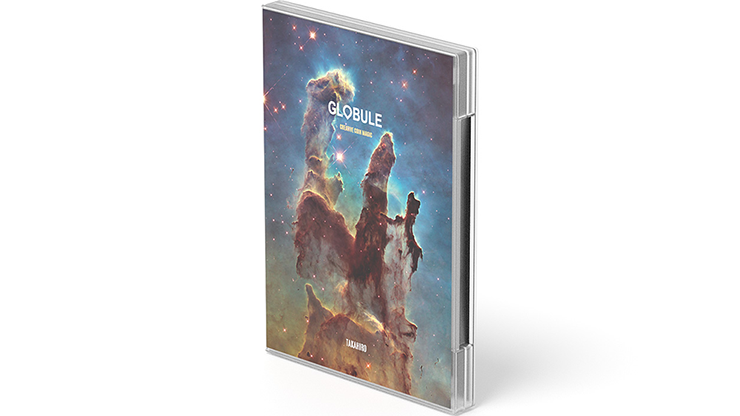 Most of the routines explained in the tape are original : Old effects have been refreshed and performed in a new way. Professionally produced with multiple camera angles. Don?t miss the tool that will change the way you look at Coin Magic! Bridal Journey: Two coins are attracted by magic, illustrating the proverb money attracts money? ! (Kaps and Ramsay subtleties ). Guarded Hunt: David Stone's version of the miser's dream? 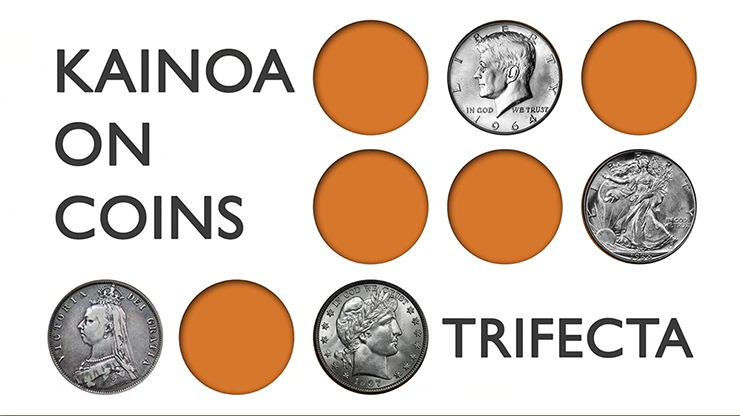 ( multiple coin production routine ) where a giant coin appears at the end ! (Transfer). Copper Silvered: A copper coin magically changes place with a silver coin? into the spectator's fist ! The Copper/silver classic with regular coins (L'homme Masqu頬oad and the Bobo Switch ). The French magician David Stone is back... with a progressive lesson in Coin Magic and 9 brand new routines, including one of the wildest ? Flurry ? routine ever made and 25 moves and sleights you can do anywhere, in any stand-up conditions. As in Volume 1, St鰨ane Jardonnet has captured the best camera shot to help you learn the proper way to use each technique. An invaluable tool for learning coin Magic. 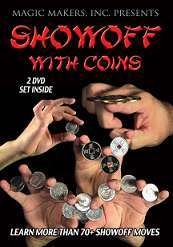 Compulsory for the amateur, necessary for the professional, and valuable to any magician ready and willing to explore the world of Coin Magic.